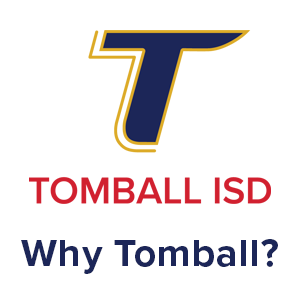 Parents of students living outside the Tomball ISD attendance boundaries will have an opportunity to apply to enroll their children in selected Tomball ISD schools for the remainder of the 2018-2019 school year through the Year-Round Limited Open Enrollment program. Limited Open Enrollment allows school districts to enroll students residing outside their district boundary lines. The program will help Tomball ISD because state funding is based on enrollment. For each additional student enrolled in Tomball ISD, the District retains more of its local tax revenue. As of the 2016-2017 school year, Tomball ISD is subject to Chapter 41 of the Texas Education Code. Chapter 41 (also known as the “Robin Hood” plan) allows the state to recapture Tomball ISD tax dollars as the local tax base increases. Increasing our enrollment by allowing Limited Open Enrollment will result in Tomball ISD keeping more of our local tax dollars. The applications are currently being accepted. Applications must be submitted along with a nonrefundable $50 application fee. There is no tuition fee for attendance. 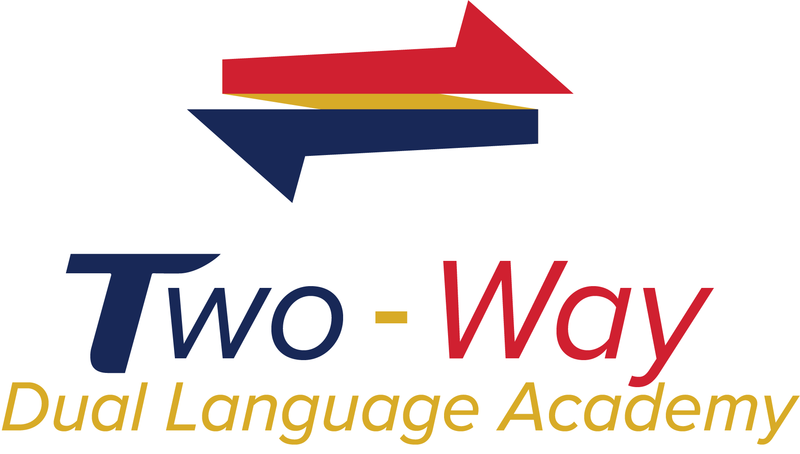 It will be necessary for the student and parent(s) to meet with a District administrator prior to being accepted into the program, in order to review the applicant’s previous attendance, discipline, and academic achievement. Parents of students who enroll through the Limited Open Enrollment program are responsible for transporting their children to and from school. 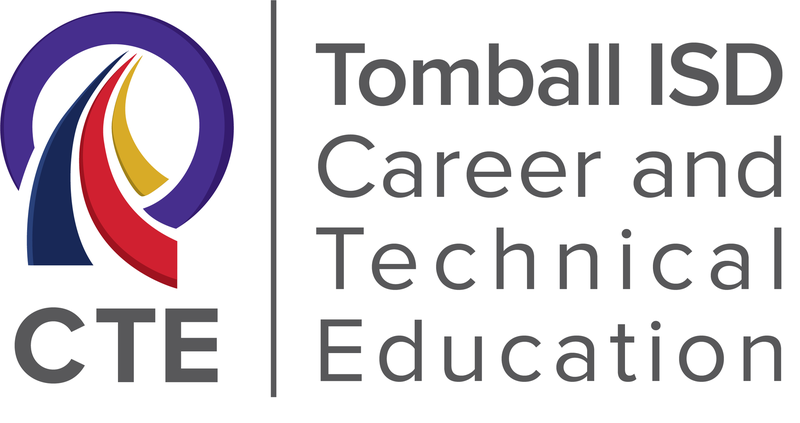 For more information about Tomball ISD’s Limited Open Enrollment program, please call 281-357-3100, ext. 2010.